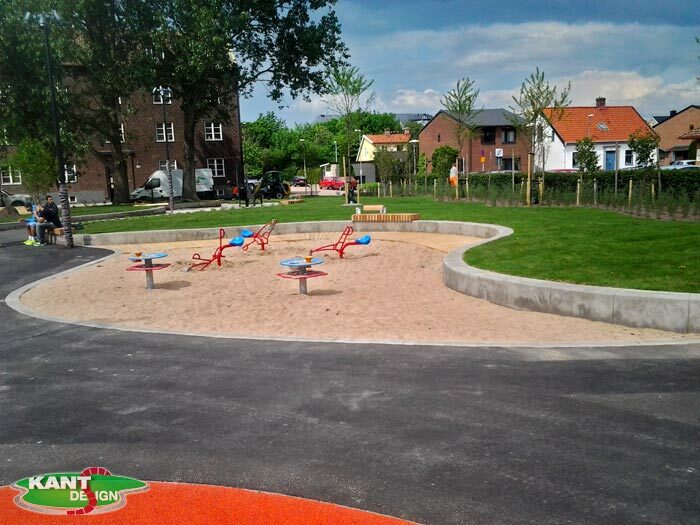 We have now finished the playground at Wintergatan in Helsingborgs, Sweden. That was our larges project so fare and it went very well. 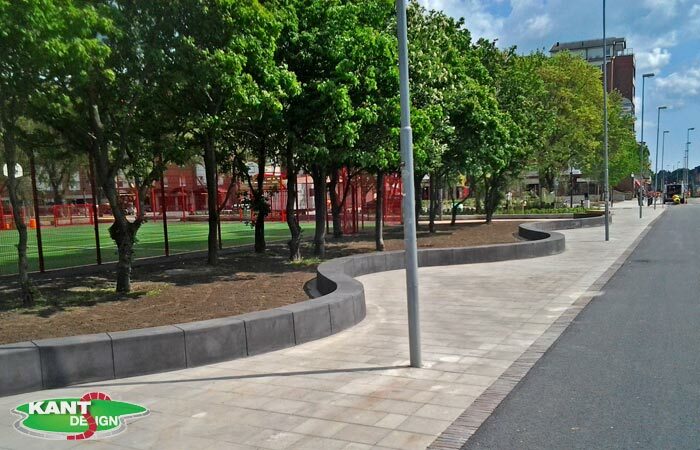 In the 40×30 cm kerbs we made 12 bike racks. The 40×40 was made in color charcoal. We sealed all the kerbs with an anti-graffiti.